Pre-stressed concrete metal corrugated pipe is used in highway/railway bridge engineering, slope anchorage of prestressed spiral corrugated pipe, as a new type of pore forming material, it is not afraid of acid, alkali corrosion, good sealing, no water seepage, slurry leakage, high ring stiffness, not afraid of pressing, easy to transport and for safekeeping. Raw material: Q195 steel strip (Galvanized or Non-galvanized). Delivery Time: Goods in stock: within 3 days, Goods out of stock(7 days), Goods need to be customized(10-15 days). 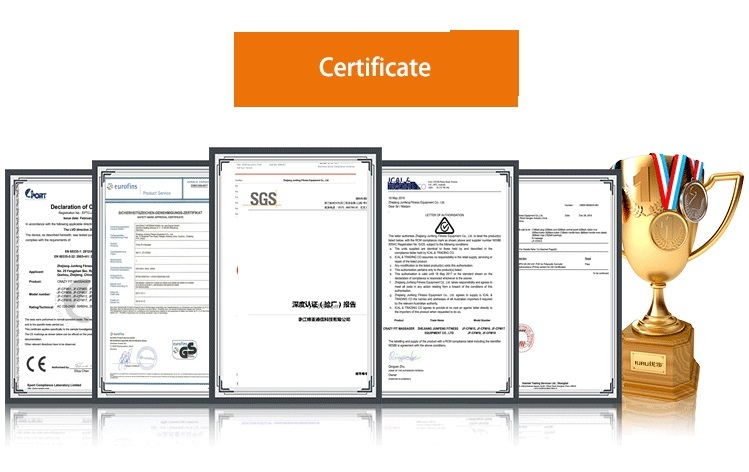 The appearance of the Sewage Pipe quality, the structure size, ring stiffness, local lateral load, flexibility and other technical indicators, in line with the GB/T9647-2003 national standards, JT/T529-2004 transportation industry standards, our products passed the national authoritative organization in the form of the examination. Round tube and flat tube, which has anti-seepage, high pressure, high strength and flexible, and can ensure the quality of construction. 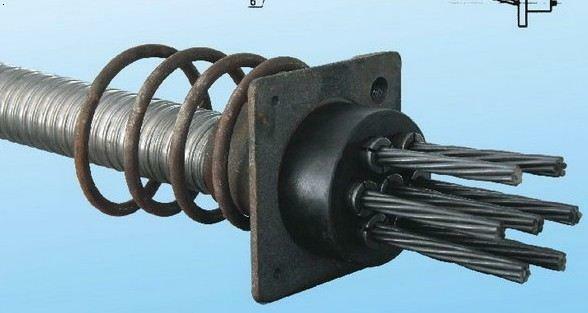 It is widely used in various large and medium-sized Bridges. High-rise large-span buildings, dams, nuclear power plants, etc. 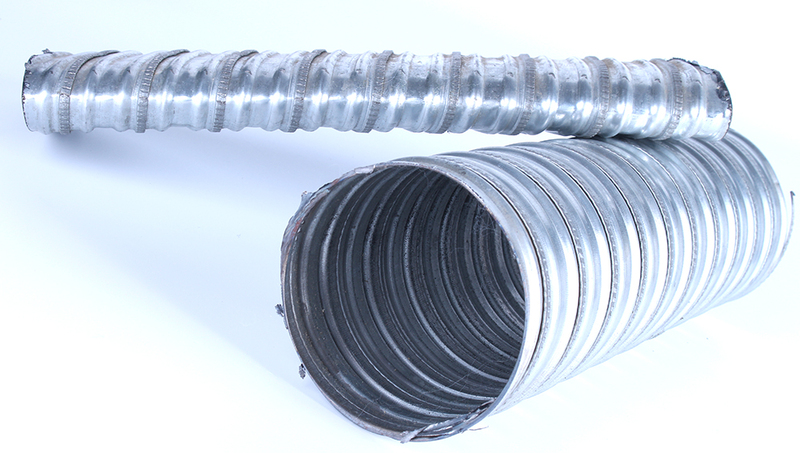 Prestressed metal corrugated pipe can be divided into two types, Oblate Pre-Stressed Metal Corrugated Pipe and Circular Pre-Stressed Metal, which is used in highway/railway bridge engineering, slope anchoring of helical prestressed corrugated pipe, as a new type of pore forming material, it is anti-acid, alkali corrosion, good sealing, no water seepage, no slurry leakage, high ring stiffness, not afraid of pressing, easy to transport for safekeeping, etc. 1): Q: Do you supply OEM Service or Customized-made Sheathing Ducts? A Yes, we do. 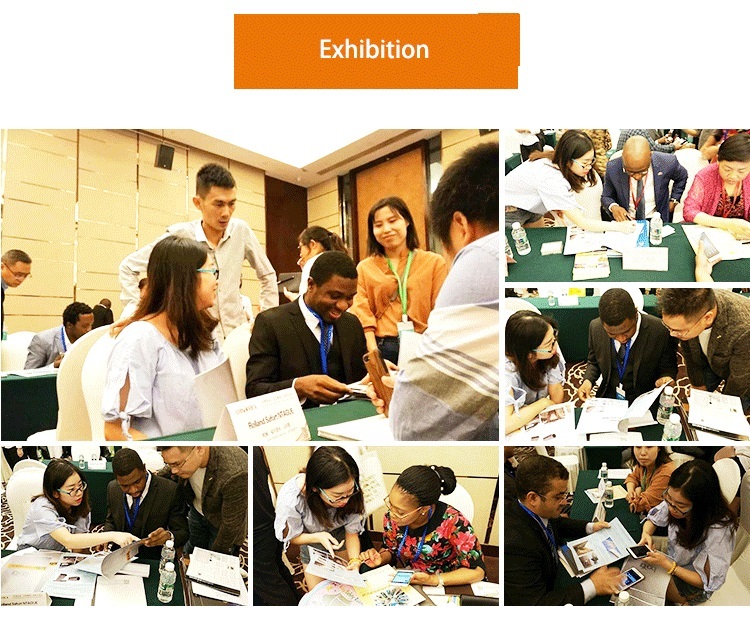 Actually, we have cooperated with many famous PT Supplier in whole world.Just send us your drawings when need to be customized. 2) Q: Do you provide free samples? A: Yes, sure, we provide free samles for your testing. 3). Q: What information should provide before placing order? 1. 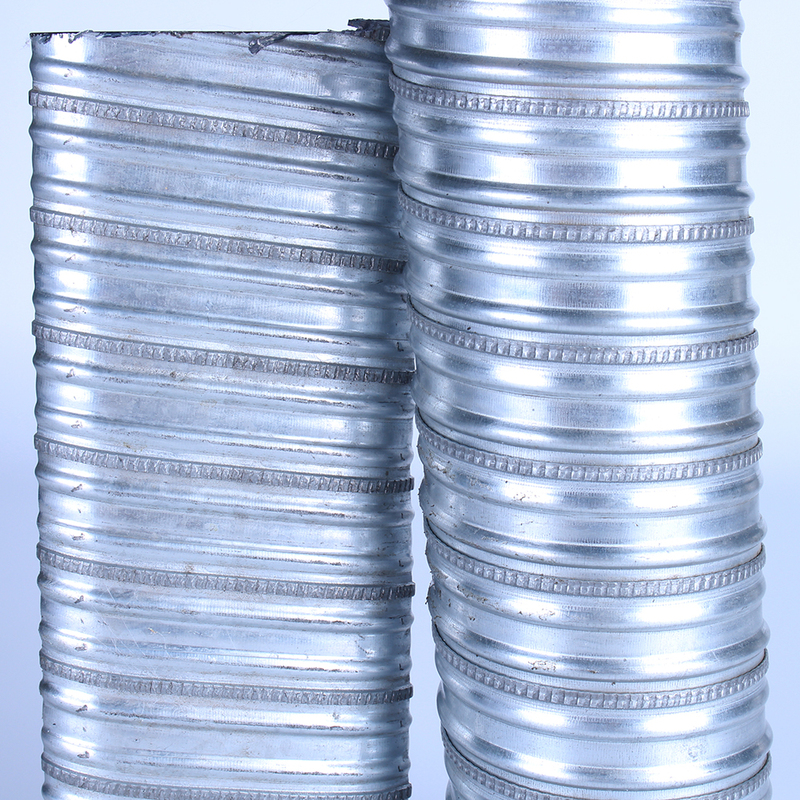 What diameter of Galvanized Ducts do you need, round or flat shape? 2. How many quantity for order? 3. What is your required Destination Port? 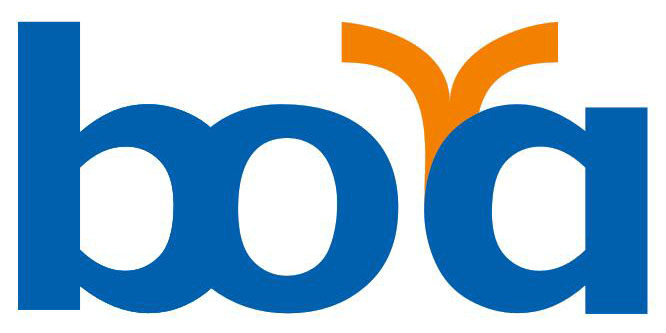 A: Goods in stock: within 3 days, Goods out of stock(7 days), Goods need to be customized(10-15 days). 5) What is your Minimum Order? A TT, LC, Western Union, Paypal, etc. A: by shipping, airflight, express. 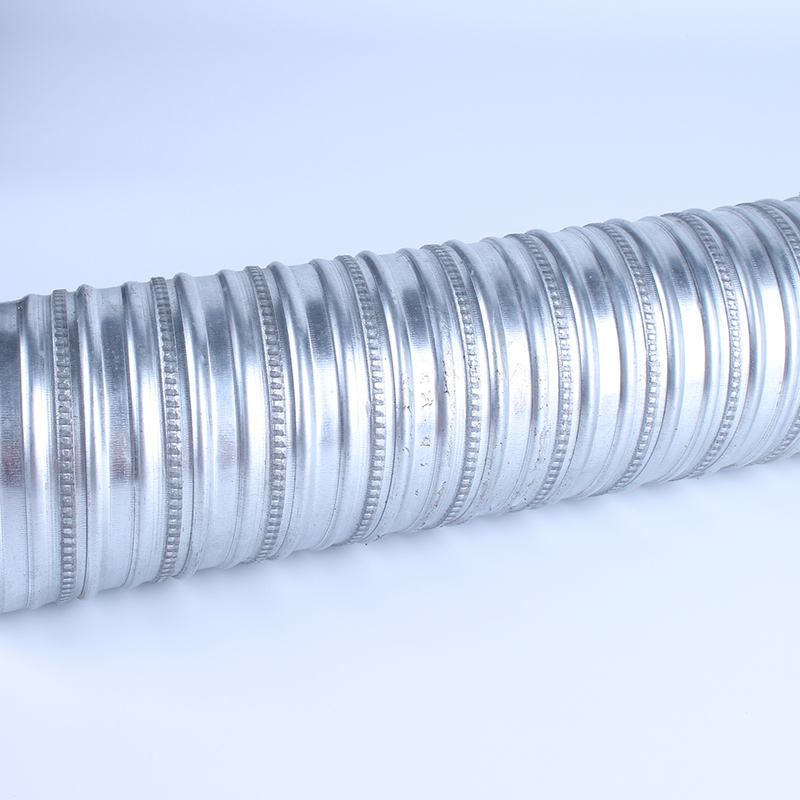 Looking for ideal Post-Tensioned Concrete Pipe Manufacturer & supplier ? We have a wide selection at great prices to help you get creative. 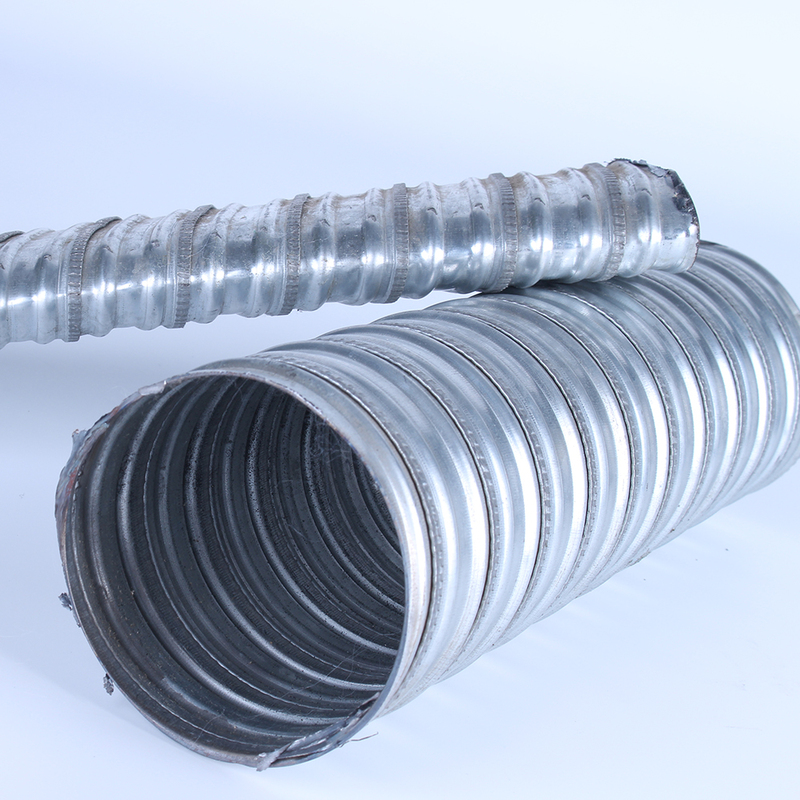 All the Post-Tensioned Round Corrugated Pipe are quality guaranteed. 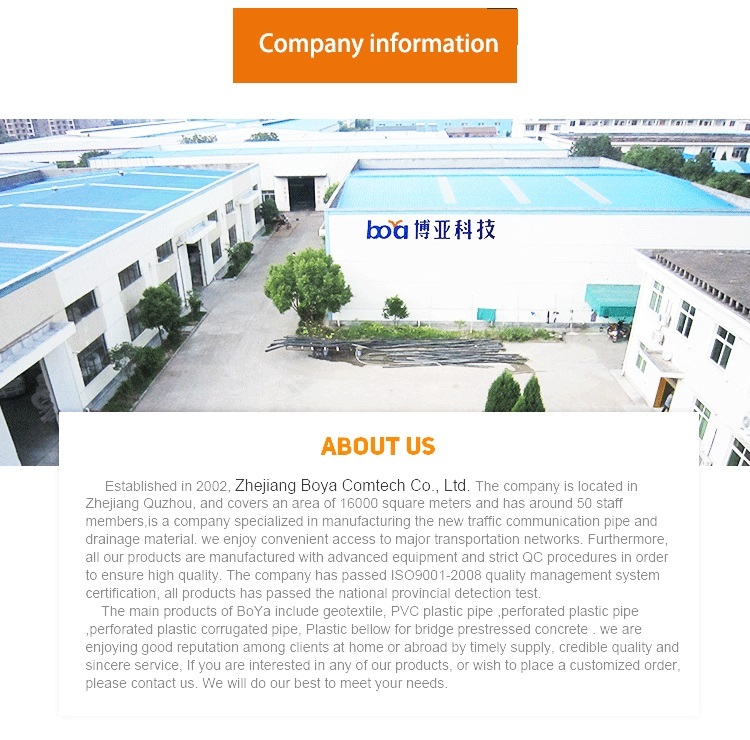 We are China Origin Factory of Post-Tensioned Flat Corrugated Pipe. If you have any question, please feel free to contact us.